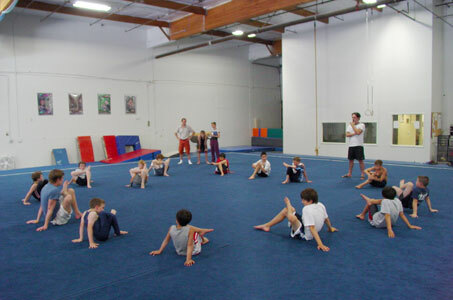 United Sports Academy offers the best opportunity for those wanting to advance from recreational gymnastics or strengthen their current gymnastics skills to compete in the world of gymnastics. 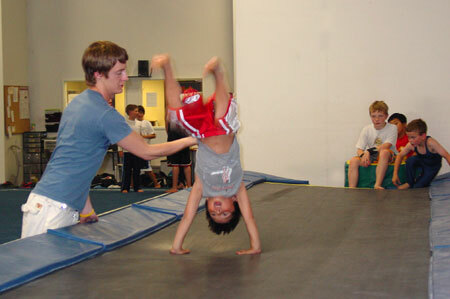 Pre-Team- We offer this program for kids who have completed recreational programs and are ready to coordinate skills into a simple routine. 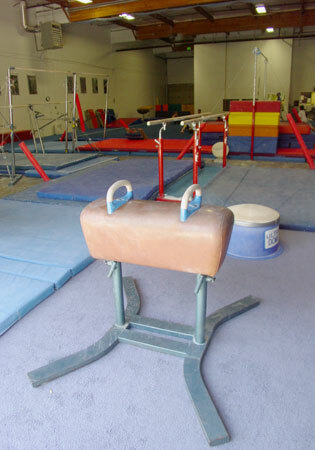 This program has a variety of benefits for each individual and prepares gymnasts for future competitions.